With more than 500 awards from independent judging panels in international design competitions, Hansgrohe is a design leader in the bathroom sector. 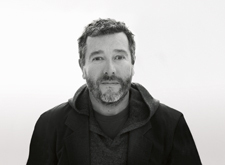 Several of the world's most important designers work for Hansgrohe AG. Together with these creative minds, the company searches for better solutions – for special, individual bathroom designs. Every year our in-house products scoop top awards in international design competitions. Independent judging panels thereby confirm the quality and high value that our customers so appreciate, signified by the combination of functionality and aesthetics. 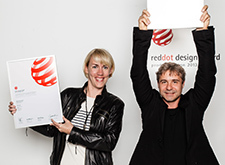 The hundreds of design awards received by Hansgrohe SE make it a design leader in the sanitation industry.